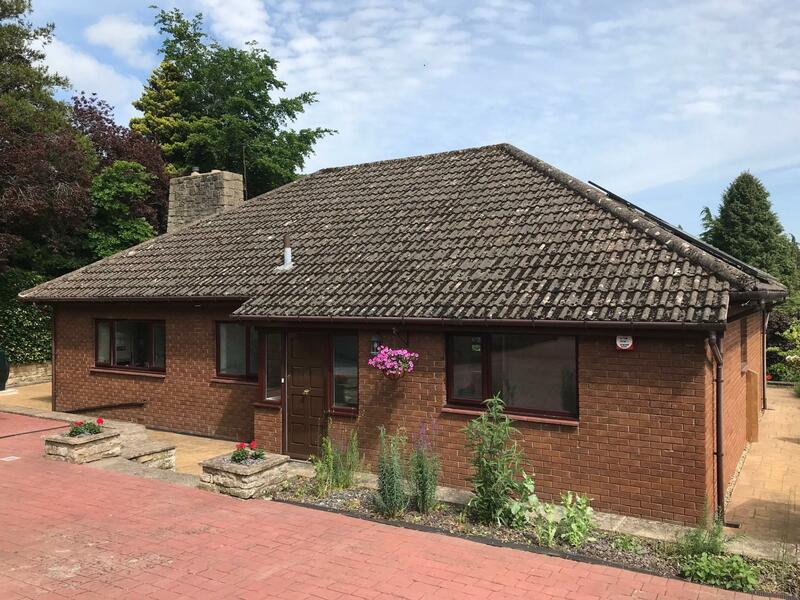 With NO FORWARD CHAIN and located in one of the most DESIRABLE residential AREAS of HEXHAM we are pleased to offer ASHBOURNE, a SUBSTANTIAL FOUR BEDROOM DETACHED BUNGALOW offering extremely WELL PROPORTIONED ROOMS which offer a large range of VERSATILITY. 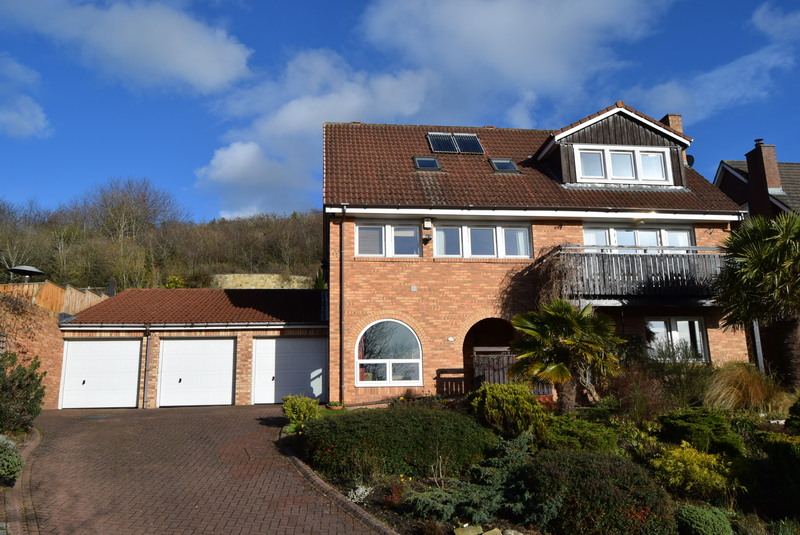 Externally there is DETACHED DOUBLE GARAGING and GARDENS. 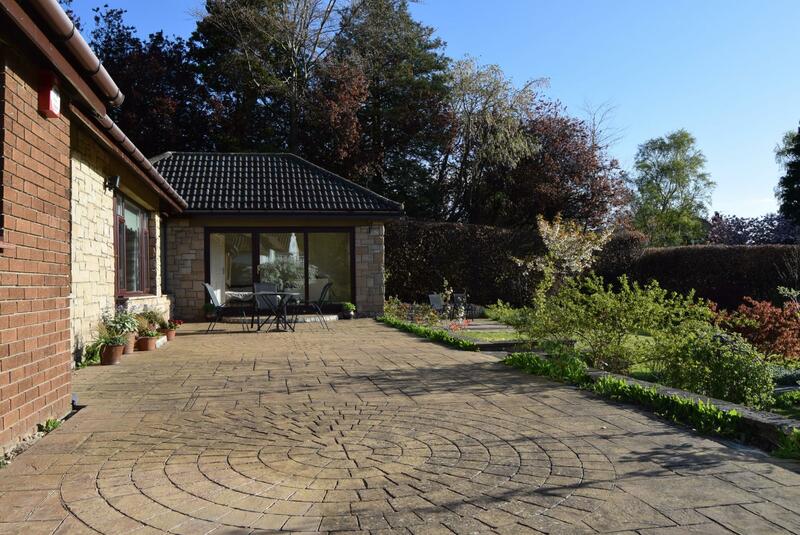 With no forward chain and located in one of the most desirable residential areas of Hexham we are pleased to offer Ashbourne, a substantial four bedroomed detached bungalow offering extremely well proportioned rooms which offer a large range of versatility. Approached up a quiet cul-de-sac the property has a spacious parking area to the front. 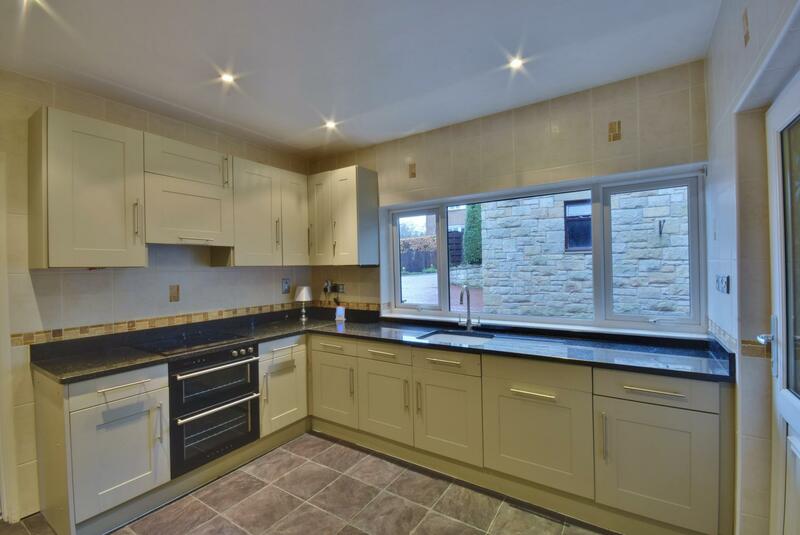 The kitchen has fitted wall and floor units with integrated hob and double ovens. 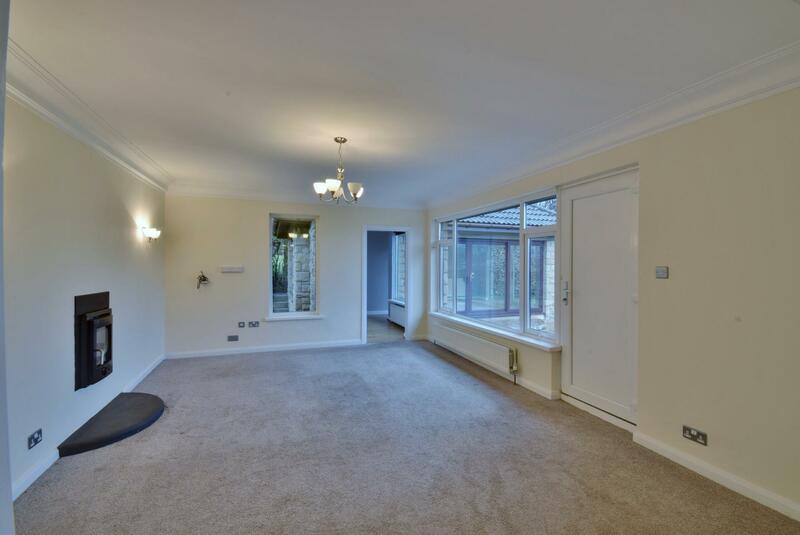 There is a spacious dining room which is open through to a large living room. 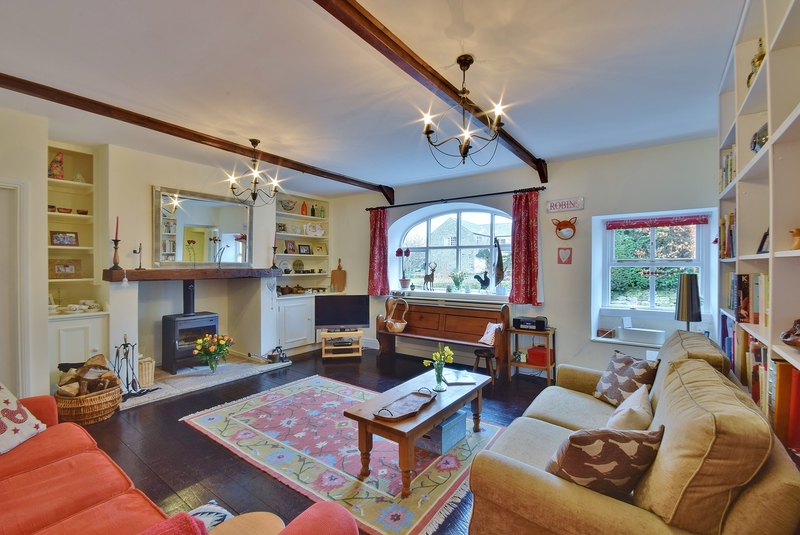 A particular feature of the living room is the inset multi-fuel burning stove. 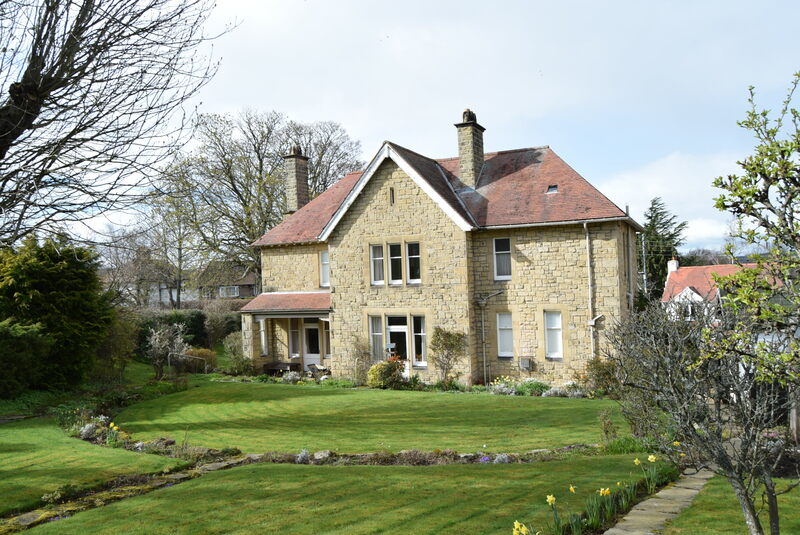 Externally there is a detached double garage and mature gardens to the rear. These are surrounded by high beech hedging and offer a high degree of privacy. 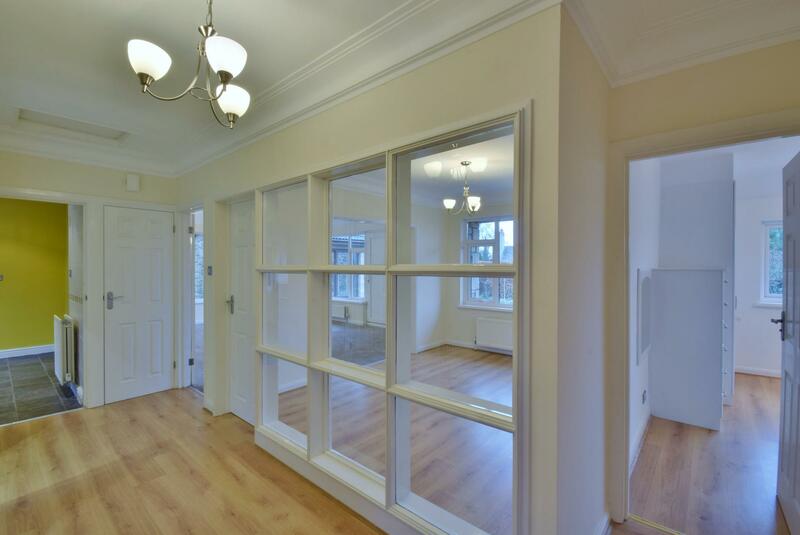 All the rooms are well decorated and are double glazed. The property has a brand new oil-fired boiler. 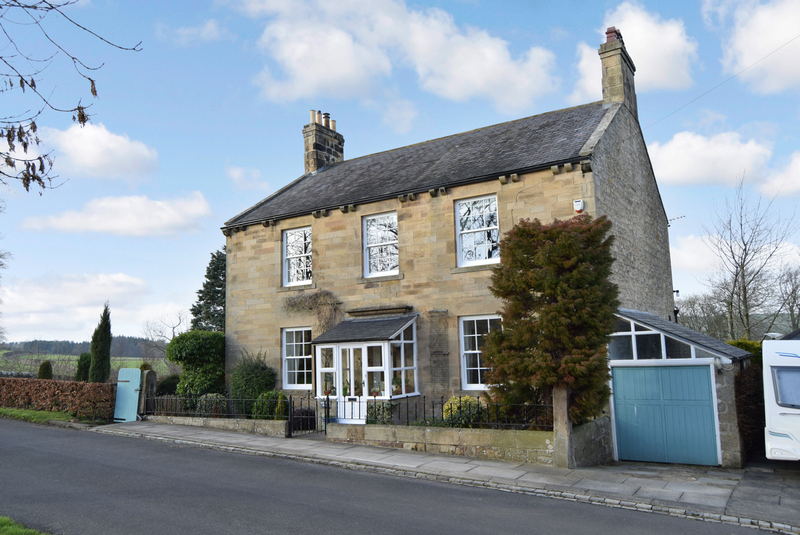 Properties of this nature and calibre particularly in this desirable location rarely come onto the market in Hexham and we would strongly recommend an internal inspection in order to fully appreciate what is on offer. 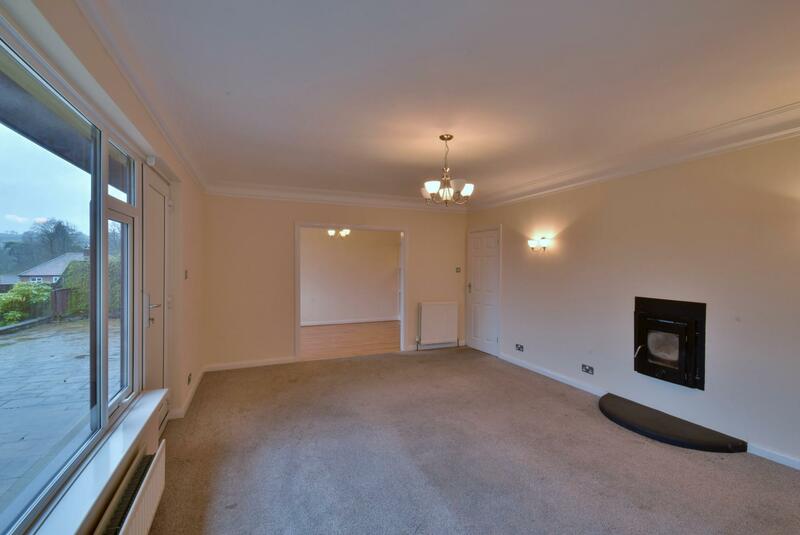 With laminate flooring, cornice ceiling and large linen cupboard. Large range of fitted wardrobes with matching drawer unit and fitted shelving. Laminate flooring. 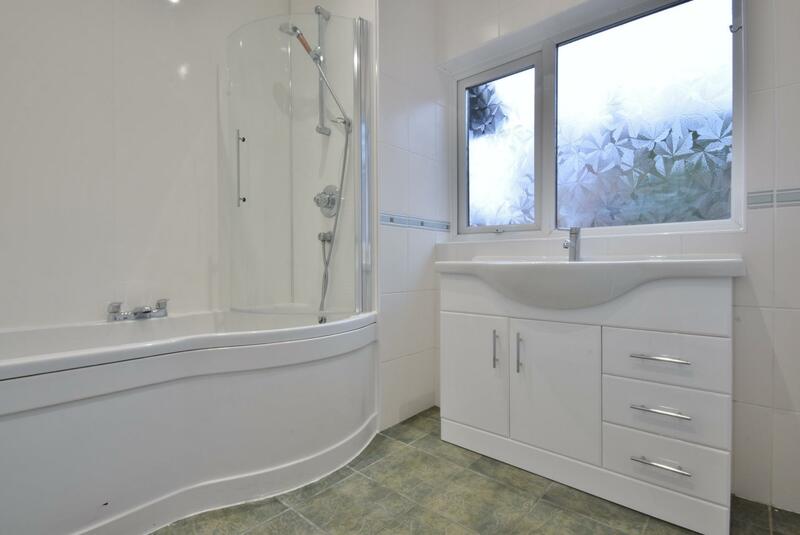 Panelled bath with shower over and glazed screen, large wash hand basin with storage cupboard and drawers under. 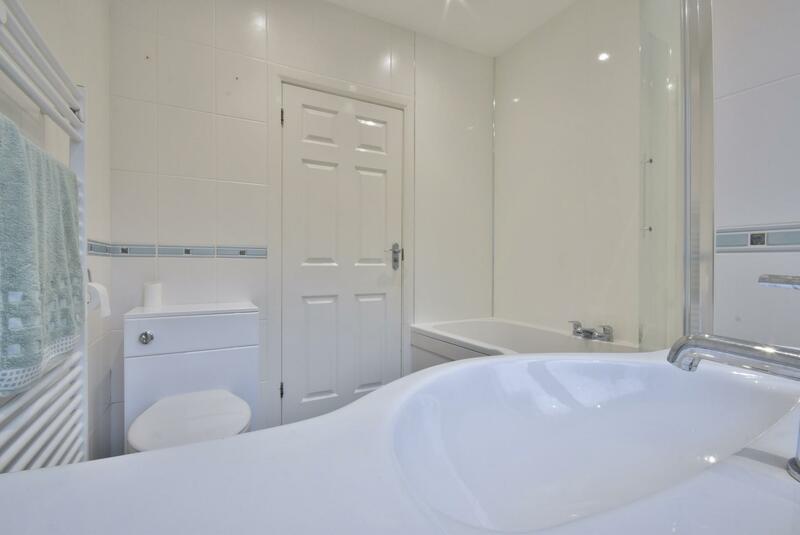 Low level WC, heated towel rail, ceramic tiled flooring and fully tiled walls. Fitted wall and floor units with granite worktops incorporating an enamel sink unit with mixer tap over, four ceramic hob cooker with double ovens under and tiled splash back. With UPVC rear door, fitted coat hooks and boiler cupboard. 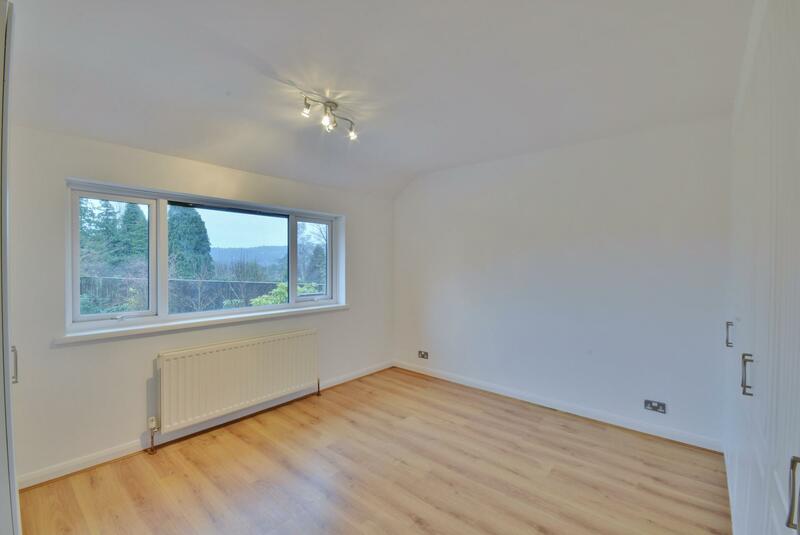 A spacious room with windows to two elevations. A particular feature is the inset multi-fuel burning stove. Cornice ceiling. Door onto patio. 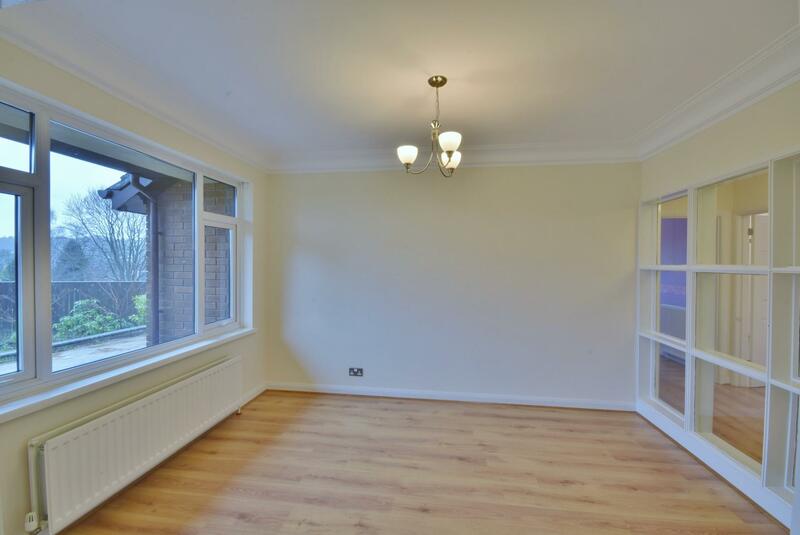 Laminate flooring, cornice ceiling. 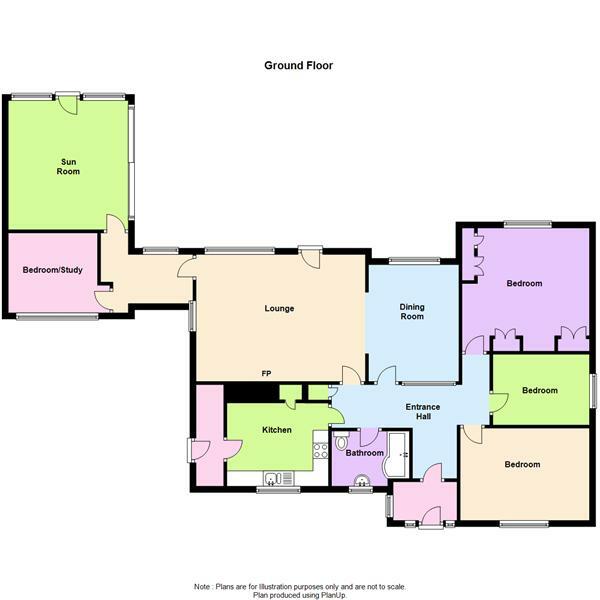 Ideal as a nursery bedroom, study, or the possibility of creating an en-suite to bedroom one. With doors opening into the garden. 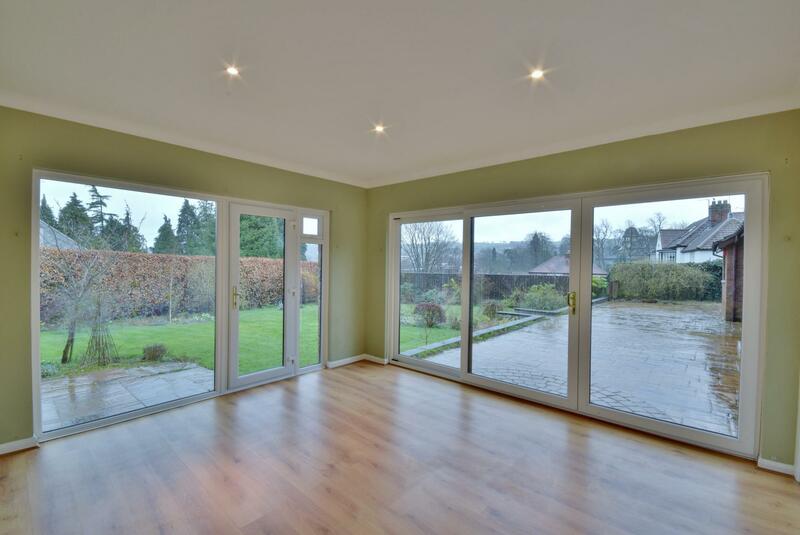 A light and airy room overlooking the gardens with patio doors opening into the garden. 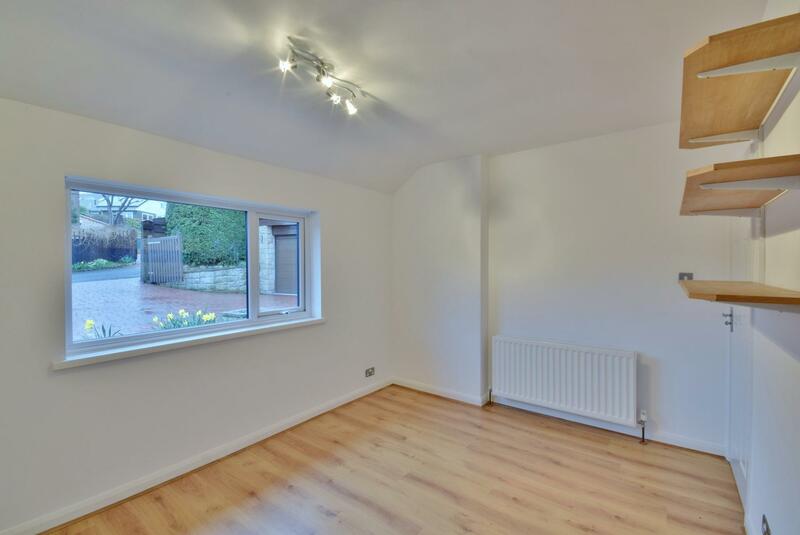 Laminate flooring and cornice ceiling. With auto powered front door, plumbing for washing machine. Separate WC and wash hand basin. 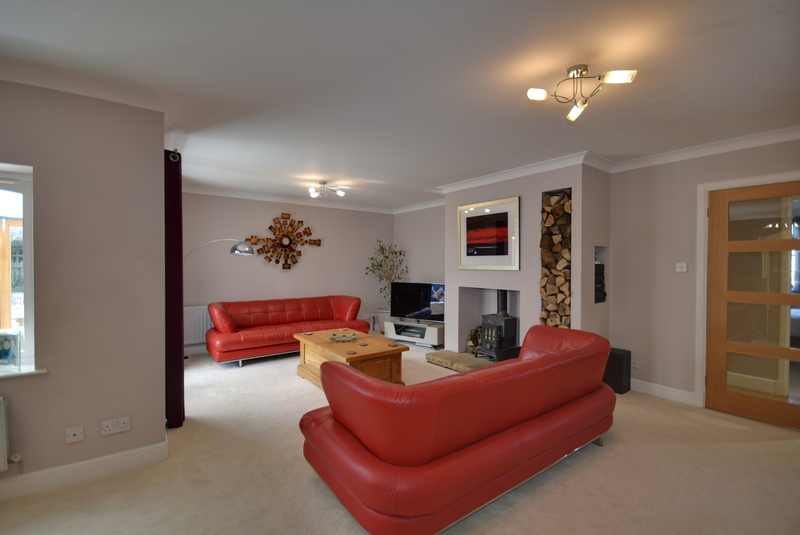 The property is approached up a quiet cul-de-sac in an exclusive area of Hexham. 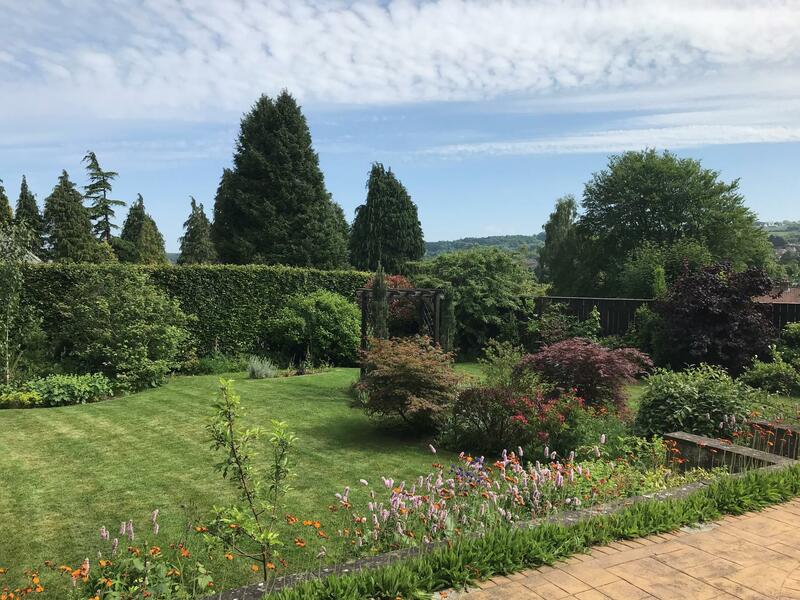 To the front is ample parking areas for several cars with pathways leading round to the side and rear with a large patio area overlooking the rear gardens, which are extensive and comprise lawned areas with mature beds surrounding with bushes, shrubs and flowers. High beech hedging ensure a high degree of privacy. Mains electricity, water and drainage are connected. 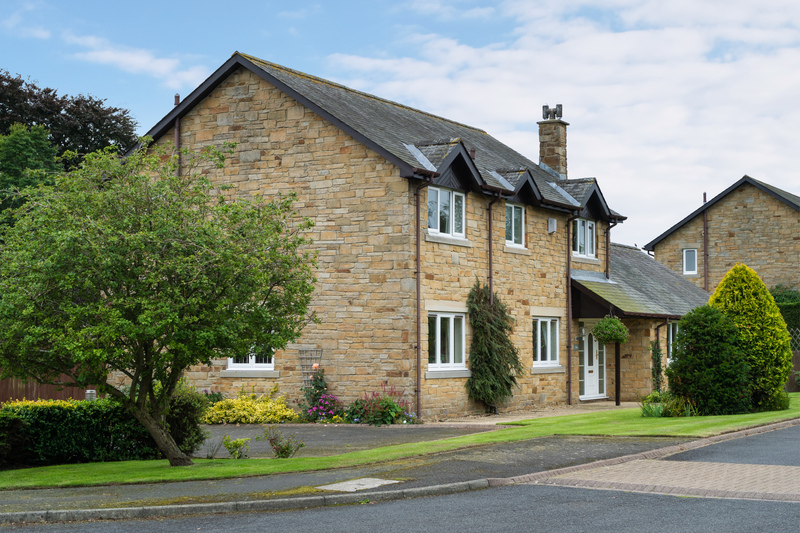 The property has a full central heating system plumbed in with modern radiators and a brand new oil-fired boiler. 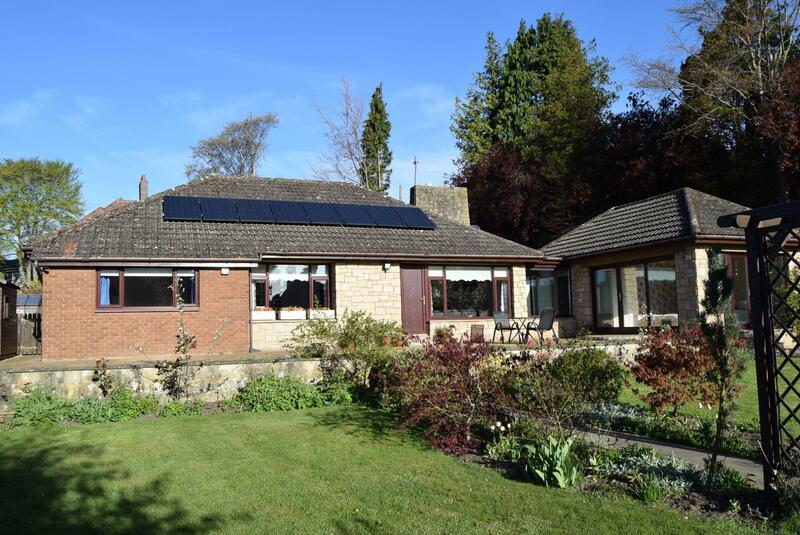 The domestic hot water is via solar panels/immersion heater/boiler.